St. Clair Hospital remains independent and locally governed. Under this formal agreement, St. Clair Hospital has access to the latest Mayo Clinic knowledge and promotes clinical collaboration between physicians to benefit patients. The goal of St. Clair Hospital and Mayo Clinic is to help patients get answers to complex medical questions while staying close to home. St. Clair Hospital providers also can access Mayo Clinic’s extensive library of patient education materials and archived Mayo Clinic grand rounds presentations that feature Mayo Clinic physicians and scientists. Launched in 2011, the Mayo Clinic Care Network now consists of more than 40 member organizations in the U.S., Mexico, Puerto Rico, Singapore and the United Arab Emirates. St. Clair Hospital and other members undergo a rigorous evaluation before joining the Mayo Clinic Care Network. All share Mayo Clinic’s commitment to improve the quality and delivery of health care. 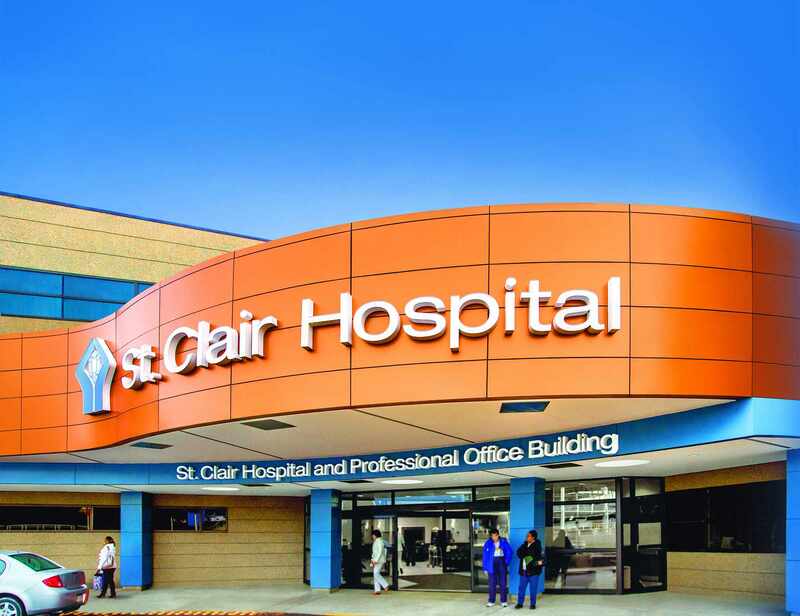 St. Clair Hospital is an independent, nationally recognized acute care medical center with 2,300 employees and 550 physicians serving residents of western Pennsylvania. For more information, visit http://www.stclair.org/.